With three daughters--our home has seen its share of imaginative play over the years. 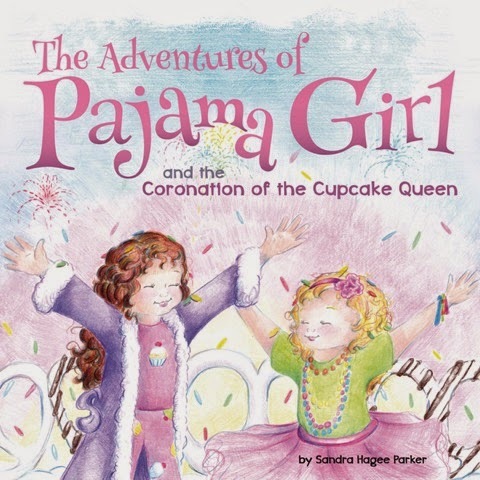 I was excited to read and review The Adventures of Pajama Girl and the Coronation of the Cupcake Queen, the first book by author Sandra Hagee Parker. We also have a copy to give away to one lucky reader at the end of this post! I received a complimentary copy of this book for use in my review. All opinions and experiences are my own. We were not compensated for this review--but, we may receive slight compensation from affiliate linking within out posts. Quick Summary of The Adventures of Pajama Girl: The Coronation of the Cupcake Queen. A cute, illustrated story about a girl's imagination and her magical pajamas. In this adventure, Ellie's cupcake pajamas pave the way for she and her Sis to take a journey to a land filled with all kinds of sweet treats. Their journey quickly turns into an adventure to help the Cupcake Queen find the missing sprinkles needed for her coronation ceremony. In searching for the missing sprinkles, Ellie and Sis uncover a life lesson that is important for every child to learn. The Adventures of Pajama Girl: The Coronation of the Cupcake Queen delivers a valuable life lesson in a fun format for kids. 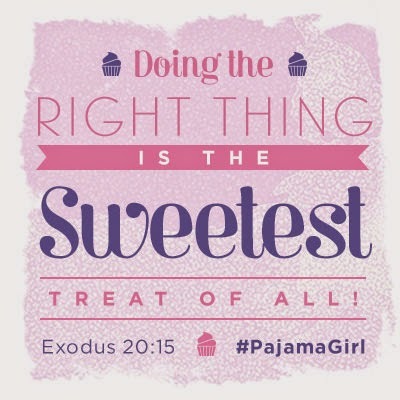 As Pajama Girl guides readers in search of the Cupcake Queen's missing sprinkles--she guides them on a little moral journey as well. 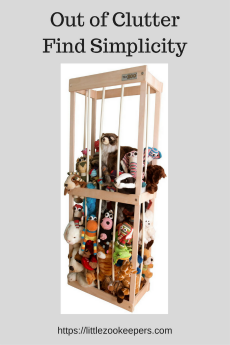 The is book offers the perfect opportunity for parents to discuss stealing--or even borrowing without asking--with young children--and the feelings associated with the actions presented by the story. Families will enjoy the cute rhymes and whimsical illustrations in The Adventures of Pajama Girl: The Coronation of the Cupcake Queen. While words such as coronation and celebration may be a bit difficult for younger readers--the story is perfect as a read-a-long or family bedtime story. The rhymes flow easily from page to page as the story unfolds. Even young, non-readers will have fun pointing out the sweet treats drawn onto the pages in illustrator, Sarah Bussey's drawings. Would we recommend The Adventures of Pajama Girl: The Coronation of the Cupcake Queen by Sandra Hagee Parker? The girls and I think it is the perfect book for preschool/younger elementary aged children. While it could certainly be read by a child on his or her own--we think it is best suited to a family storytime so that the story's messages may be shared and discussed as a family. We hope to see many Pajama Girl adventures from the author. The dream-inspiring pajamas (with life lessons) offer wonderful teaching opportunities for parents--in a fun, playful, format. Visit The Adventures of Pajama Girl website for coloring and activity sheets! There are two free sheets available on the site--and your book purchase will allow you to receive more! About the Author. 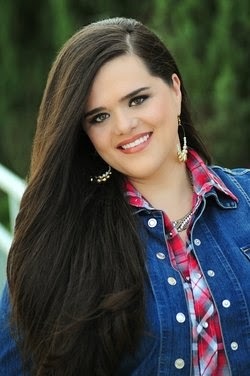 Sandra Hagee Parker lives in San Antonio, Texas with her husband, Ryan, and their daughters, Olivia and Elliana — the original pajama girls. 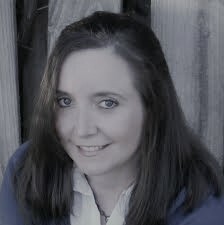 A practicing attorney, Sandy is also a part of the music ministry at Cornerstone Church where she and her husband are leaders. Would you Like to Win a Copy of The Adventures of Pajama Girl and the Coronation of the Cupcake Queen? I would love to share this with my niece. I would share this book with my granddaughters. I would love to share the book with our granddaughter. I would share this with Katie. I would love to share the book with my daughters. They would really enjoy it. I want to have a great book collection for my kids so I will save this for them! I would share this book with my nieces. I'd love to share it with my daughters. I would like to share with my grandchild.